Meg & Jake met on a film set in Christchurch in 2010, coincidentally they were both living in Wellington at the time. They instantly connected and it wasn’t long before they came inseparably! Jake proposed on Megs birthday in Hanmer Springs in 2016 after they had climbed to the summit of Mt Isobel. We had the most incredible day at Flaxmere Gardens, Hawarden. 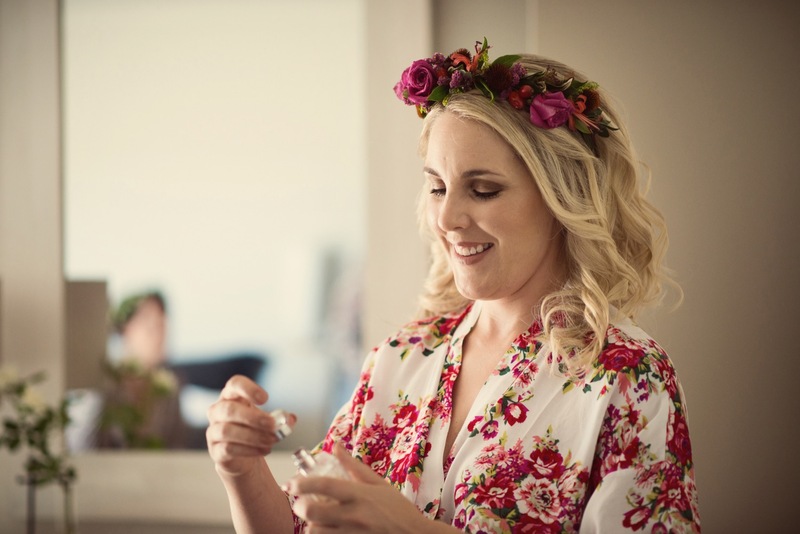 Everything was perfect, the weather, bridal party, their guests were all lovely and the ceremony …. WOW! and the lighting was magic … WOW!